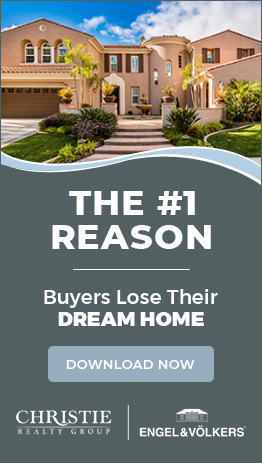 Discover all of the Oxnard real estate listings below! This lively coastal city is Ventura County’s major activity hub with a little bit of everything. 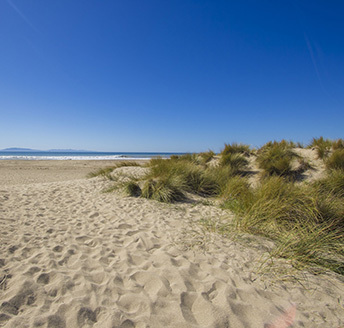 Nestled between the coastal mountains and the shoreline, Oxnard is situated in the Oxnard Plains, a region in California that’s well-known for is productive soils, picture sue scenery, biodiverse wetlands, and white sandy beaches. On top of all of these great elements, it’s also incredibly safe. In 2013, Oxnard was considered one of the safest cities in the country. With a variety of homes for sale and big city amenities, this great oceanfront community has everything you need nearby.